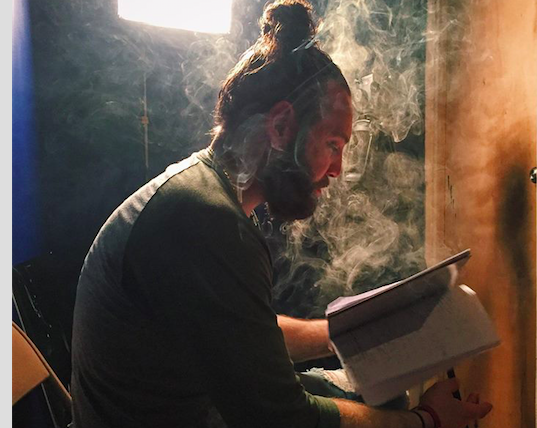 The last two months of our annual Institute for Documentary Filmmaking graduate certificate program are devoted to a group production of a documentary film. Many of these films go on to screen (and win awards) at film festivals throughout the U.S. and overseas. Below is a list of recent classes' films that are still on the festival circuit, where they are screening soon, and where they've screened recently. Vasili Frankos isn’t your typical music teacher. For one thing, he’s also a busker, meaning he performs on the street for tips instead of onstage for applause. And while classically trained, he throws constraints to the wind—especially when it comes to Sonny, his spunky 7-year-old charge. Sonny is just as restless as Vasili is free-spirited, making him the perfect pupil to follow in his mentor’s footsteps. 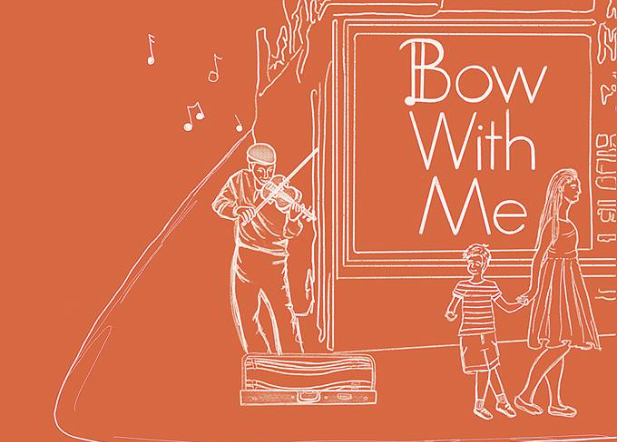 In August, Bow With Me was named the Best Student Short by the Hollywood International Independent Documentary Awards. Recent Screenings: Clifton Film Celebration (November 2018), Alexandria Film Festival (November 2018). Los Angeles International Children's Film Festival (December 2018), Golden State Film Festival (March 2019), Manhattan International Film Festival (March 2019), Green Mountain Film Festival (March 2019). A crew of young rowers with intellectual disabilities, thrive on the companionship and routine that come with being part of a team. While some train hard to compete at a prestigious regatta, others face seemingly insurmountable obstacles as they navigate toward adulthood. An Official Selection of the Direct Monthly Online Film Festival (September 2018, WINNER, Best Documentary). Upcoming Screenings: FilmFest DC, April 24, 5pm at E Street Cinema. International Festival of Sport Movies in Krasnogorski, Russia, May 2019 (Details TBA). 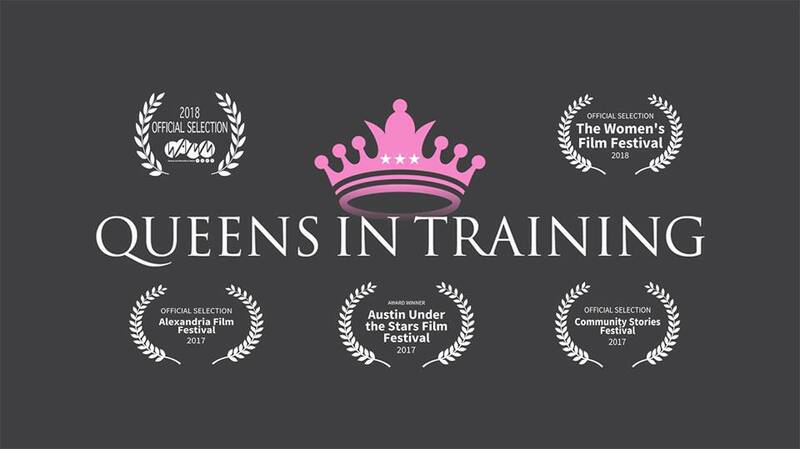 Recent Screenings: Austin Under The Stars Film Festival (October 2017 - WINNER, Best Ensemble), Alexandria Film Festival (November 2017), Docs in Progress Community Stories Festival (November 2017), International Women and Minorities in Media Festival (February 2018), The Philly Women's Film Festival (March 2018), Soul 4 Reel Film Festival (April 2018), FilmFest DC (April 2018), DC Black Film Festival (August 2018). DC Shorts (September). Jake, a young man with autism, has become a champion in therapeutic horseback riding. Jake’s mother Joanne has been by his side throughout his riding career, helping him stay calm on his horse. 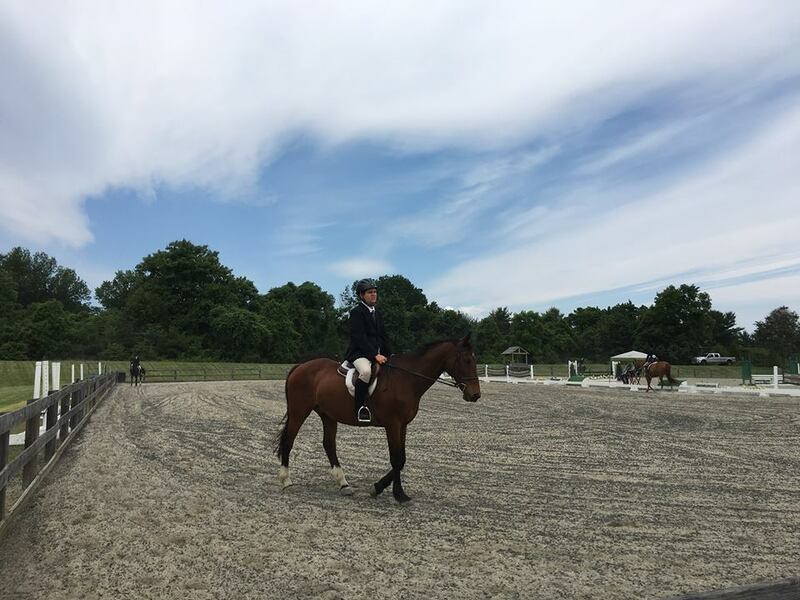 Now, Jake is put to the test as he enters his first non-therapeutic riding competition, where the circumstances are outside their control. 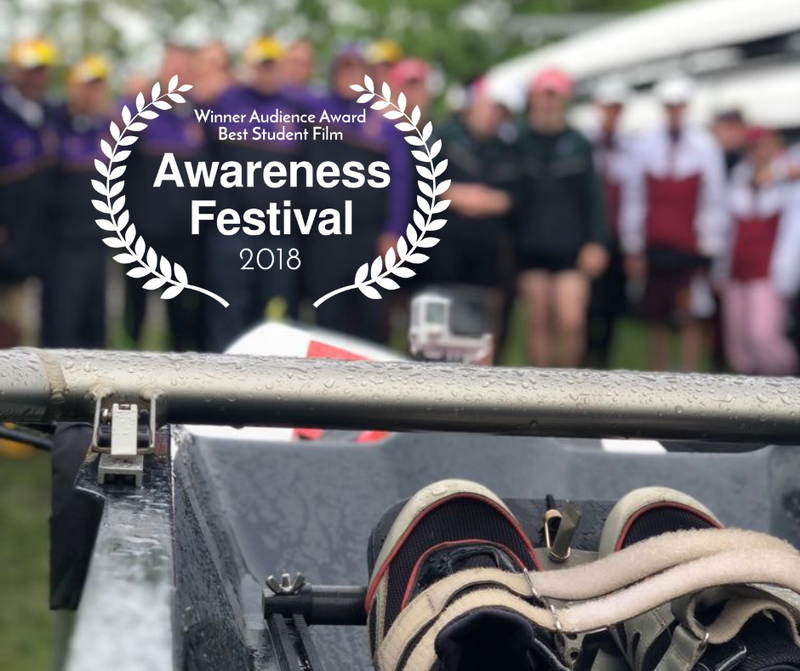 Recent Screenings: Awareness Festival (October 2017 - WINNER, Audience Award for Student Film), Austin Under The Stars Film Festival (October 2017 - WINNER, Best Editing), Chesapeake Film Festival (October 2017 - WINNER, Best Student Short Film), Alexandria Film Festival (November 2017), Socially Relevant Film Festival NY (March 2018), Sebastopol Documentary Film Festival (March 2018), Manhattan International Film Festival (March 2018 - WINNER, Grand Prize). Blackbird Film Festival (April 2018), MIFF (April 2018). 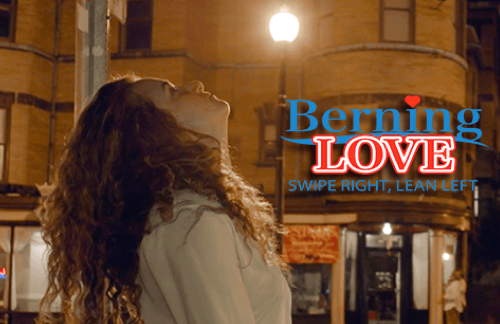 Originally inspired by the emergence of politically-focused dating websites such as BernieSingles.com, this short documentary highlights the parallel ways in which people search for love in their political and personal lives. Recent Screenings: Berlin Independent Film Festival (February 2017), Green Mountain Film Festival (March 2017), Rincon International Film Festival (March 2017 - WINNER, Overall Best Documentary Short), Bay Area Women in Film and Media's International Short Films Showcase (April 2017), Women in Film and Video's Locavore Film Series (October 2017), Docs in Progress Community Stories Festival (November 2017), PBS Vermont's Made Here series (December 2017). Ethan Spalding has been a musician his entire life and has written over 500 songs, but his new single is the one he thinks will change music. The self-proclaimed inventor of Traprock, Ethan, like so many people, wants to make a living doing what he loves. His new single may help him do just that. Recent Screenings: Northern Virginia International Film and Music Festival (April 2017 - WINNER, Best Documentary Under 45 Minutes), North Beach American Film Festival (June 2017 - WINNER, Best Student Film), Frederick Film and Music Festival (June 2017), Go Independent International Film Festival D.C. (September 2017 - WINNER, Best Documentary), Go Independent International Film Festival L.A. (December 2017 - WINNER, Best Documentary).